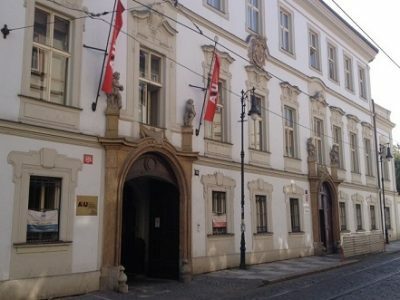 Anglo-American University is a private university in Prague, attracting learners from around the world since 1990. Our university places emphasis on critical and creative thinking, effective communication, and adaptability. Founded as a not-for-profit university, AAU continually reinvests in the betterment of its community and educational models. 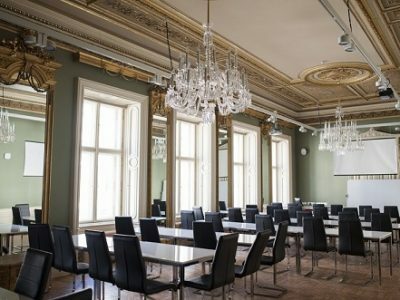 AAU’s campus is located in the newly restored baroque Thurn-Taxis Palace, where the historical meets the modern. 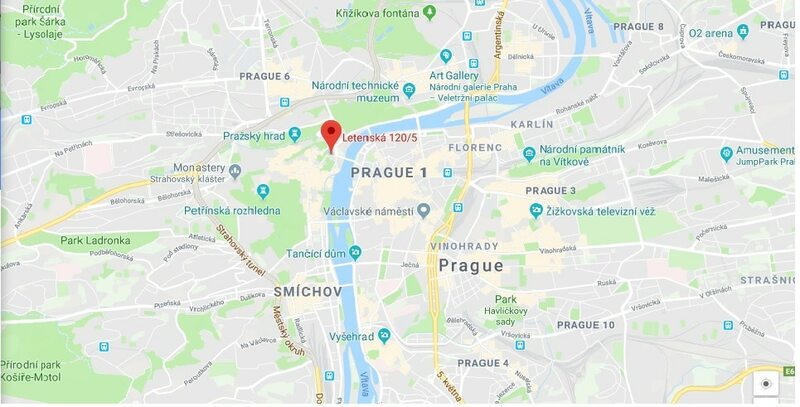 Prague is recognized as one the most beautiful and enchanting cities in Europe with a long tradition of education, making it a popular destination for international students. Czechia was named the sixth safest country in the world. The cost of living in Prague is significantly lower than in cities like London and Amsterdam. Thanks to its excellent location in Central Europe, Prague serves as a great base for traveling all around Europe.